For the well-being of your home and your loved ones, you need to keep your Pensacola home well prepared for when hurricane season rolls around. 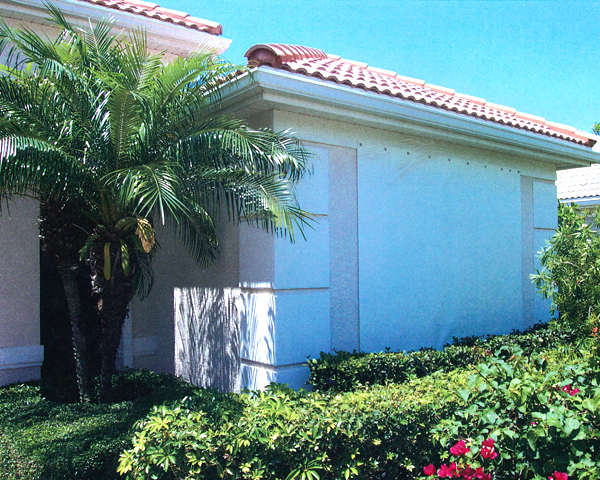 A great way to keep your home and family protected at this time of the year is to equip it with Fabric-Shield® panels. If you’re in the market for Fabric-Shield® panels, you need to call the storm protection pros at 1st Choice Home Improvements. We provide high-quality products and installation services that will ensure you have the best protection for your Pensacola home, guaranteed. Hurricane season will put your Pensacola home to the test every single year. During this time, your home will be the target to all manners of dangerous natural problems. Fortunately, Fabric-Shield® panels will help to keep you protected from Windm, Rain and Storm-driven projectiles. These panels have been tested to provide excellent protection from all of these dangers. If you want the peace of mind that comes with a well-protected home during hurricane season, you need to call us for quality Fabric-Shield® panels today.